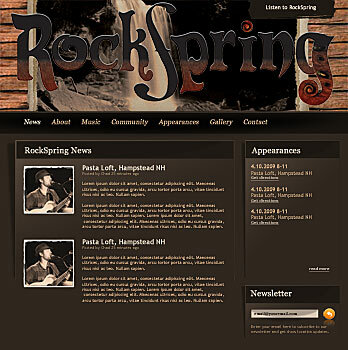 Rock Spring is an amazing band living their dream in southern NH and all around New England. Their music sounds a little like "The Devil Went Down to Georgia" with some funk and amazingly different covers. They play all over, including charities and fundraisers.